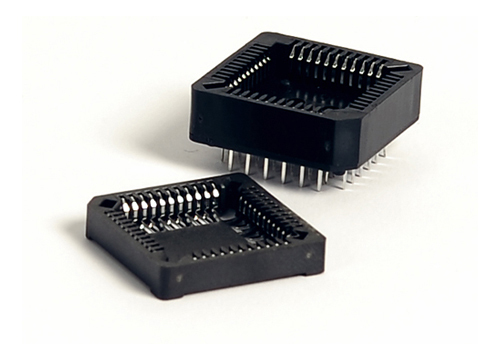 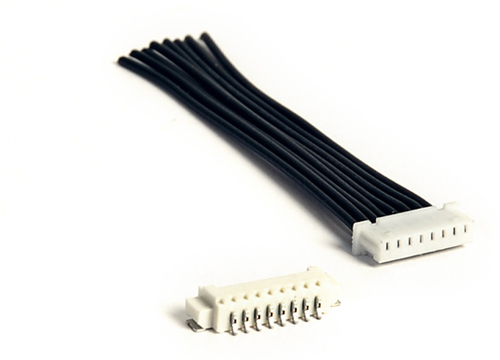 Leotronics is a leading supplier of custom electronic connectors within the UK and across the globe, including board-to-board and wire-to-board electronic connectors, power, FFC, IDC, PCB and telecom connectors. 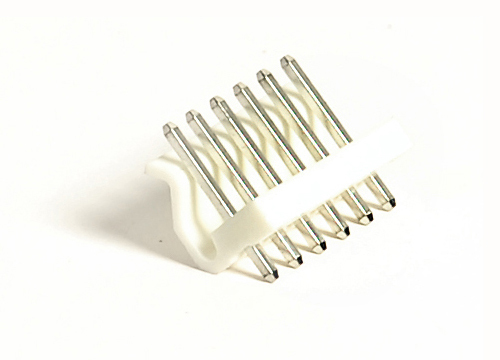 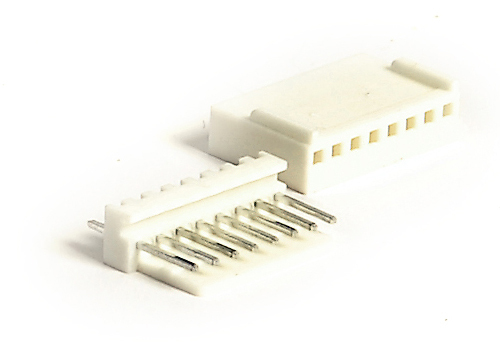 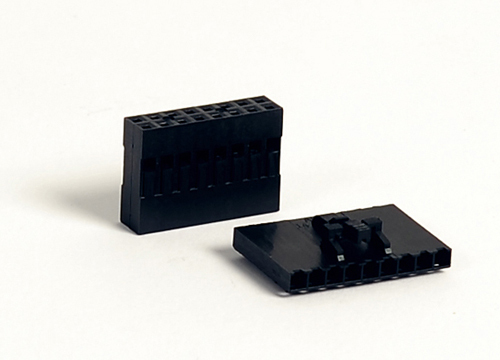 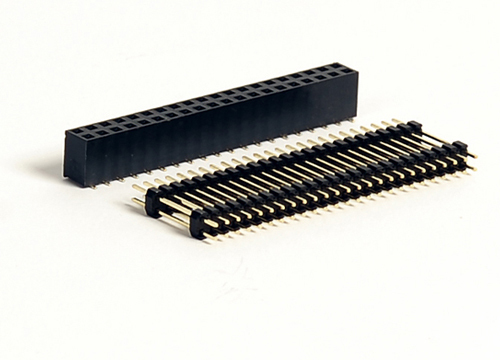 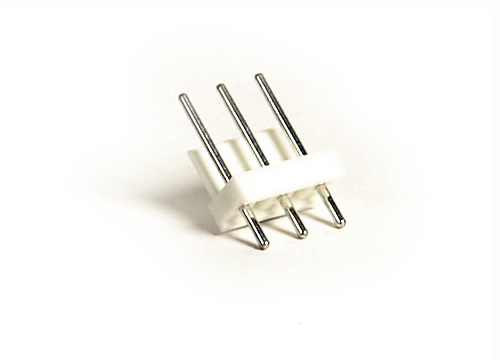 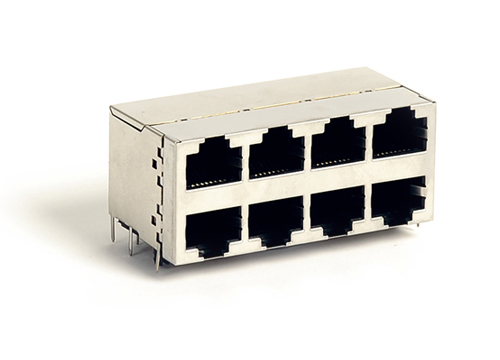 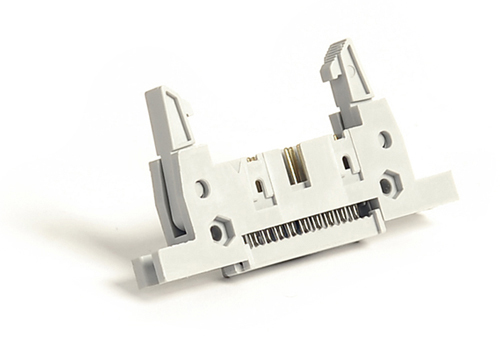 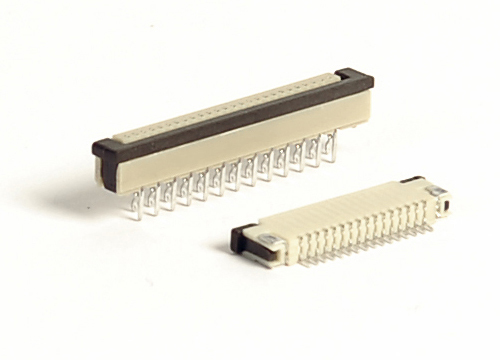 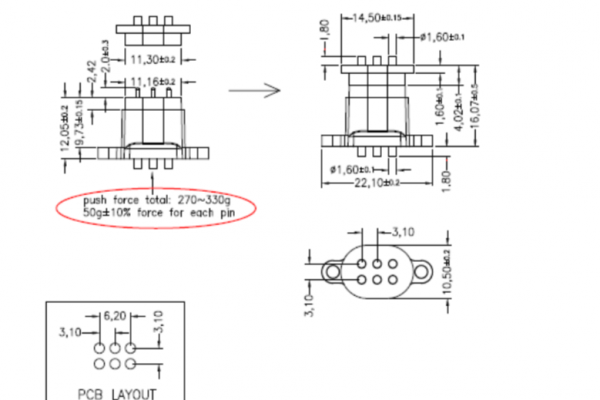 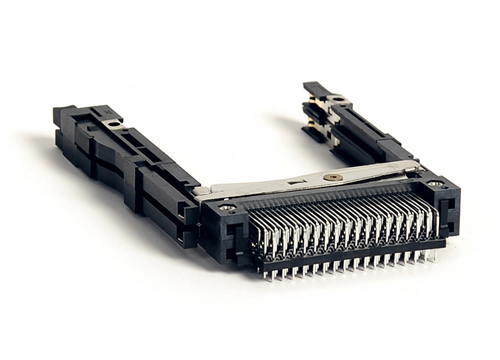 We hold a large range of electronic connectors in stock so that we can provide you with a high service level and short lead-times. 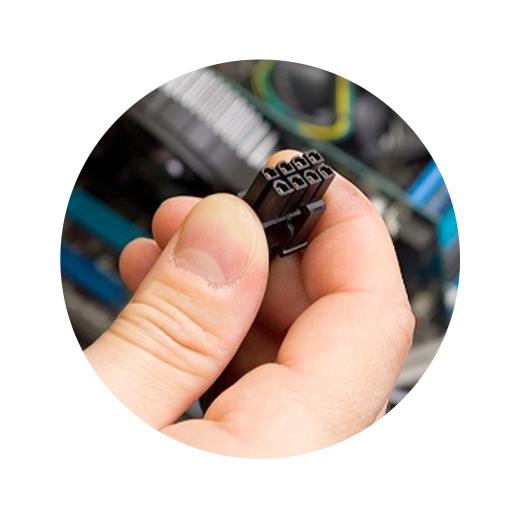 As the sole UK agent for the Cvilux Group, a founding member with the Conexcon Partnership and Distributors for Greenconn and Leoco, we supply quality-assured alternatives for brands such as Molex, RS, JST and Samtec, while providing exceptional value for money. 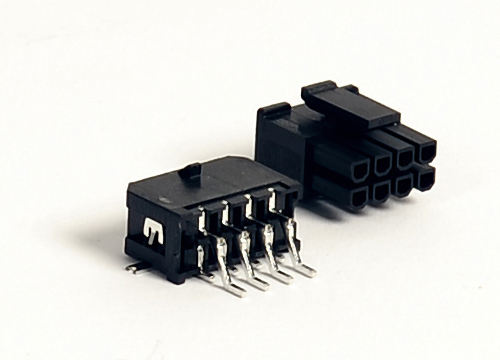 We are proud to provide custom electronic connectors to the Automotive, ATM / Cash Depository, GPS System, Medical Equipment, Boiler & Heating and Technical & Electronics industries worldwide. 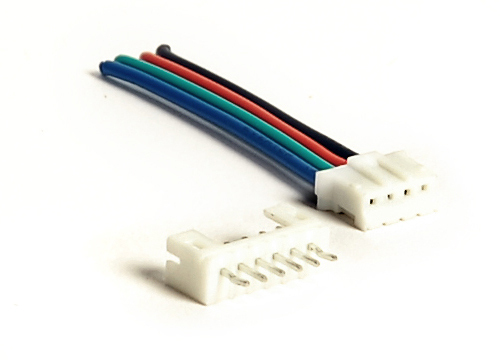 We are proud to supply electronic connectors & cable assemblies to various electronics and technology based industries worldwide. 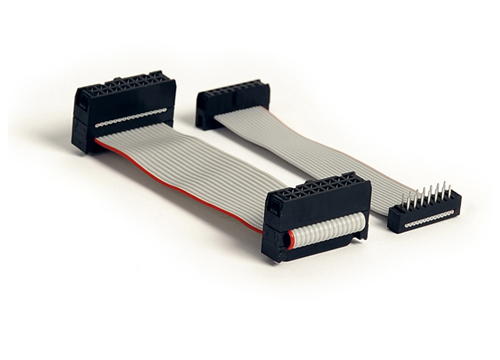 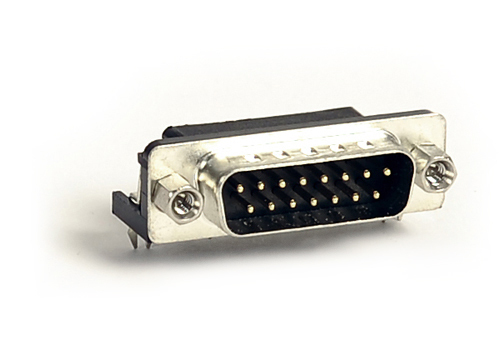 Together with our technical expertise and over 25 years of industry experience, we also provide fully customised connector solutions for businesses and organisations worldwide. 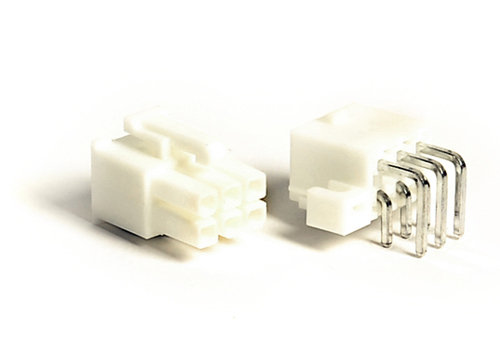 Our professional designers utilise advanced industry resources and work with our clients to develop bespoke electronic connectors that meet specific requirements for unique customer applications.